It takes extreme hard work and dedication to create a masterpiece. 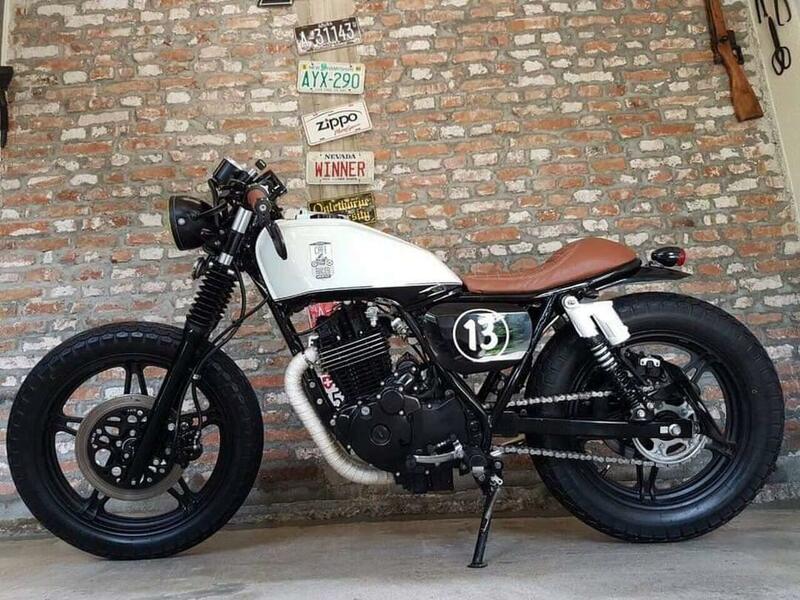 This 1982 Honda FT 500 by Bulgaria based Cafe Racer Kostenets 13 is surely a masterpiece. They have changed the stock headlight with the round Headlight, fixed a new rear light, low instance handlebar. They have cut the rear frame to give the new and exciting looks. Fuel tank got the custom painting. 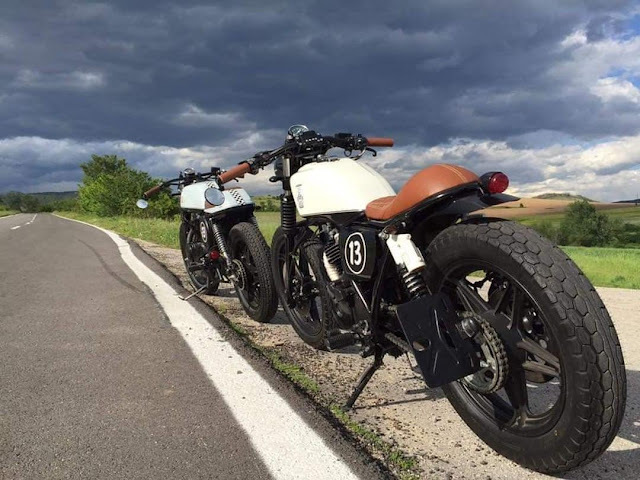 Handlebar grips and the seat are made up same leather. We don't have the full information about the bike. But overall the bike looks gorgeous and hope to see more kind of work from them.